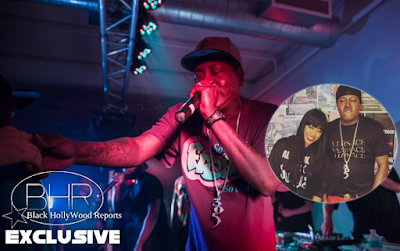 BHR Hollywood Reports...........Trick Daddy and Trina are reunited and it feels so good. The Slip-N-Slide duo has announced that they are joining forces for a new joint project due to arrive this year. The collaborative album will arrive via Slip-N-Slide and Atlantic Records. “[The collaboration album is] just something the fans always wanted, and now we’re officially going to make it happen,” said SNS CEO Ted Lucas. 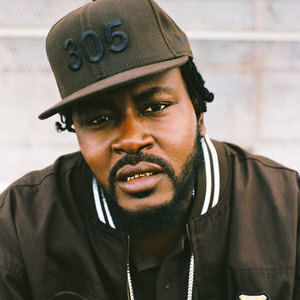 “Trick put Miami on the map with gangsta music, which was different from all perspectives. When Miami was known for booty shaking, Trick was able to change the culture of what people thought about of Miami music, and Trina was able to put female rappers on the map. Trick Daddy hasn’t dropped an album since 2009’s Finally Famous: Born a Thug, Still a Thug, while Trina’s last album was 2010’s Amazin’. However, that’s about to change with the release of her sixth album in April. Executive produced by Rico Love, the project is set to feature Tory Lanez, 2 Chainz, Boosie Badazz, Plies, Kelly Price, and her ex Lil Wayne.